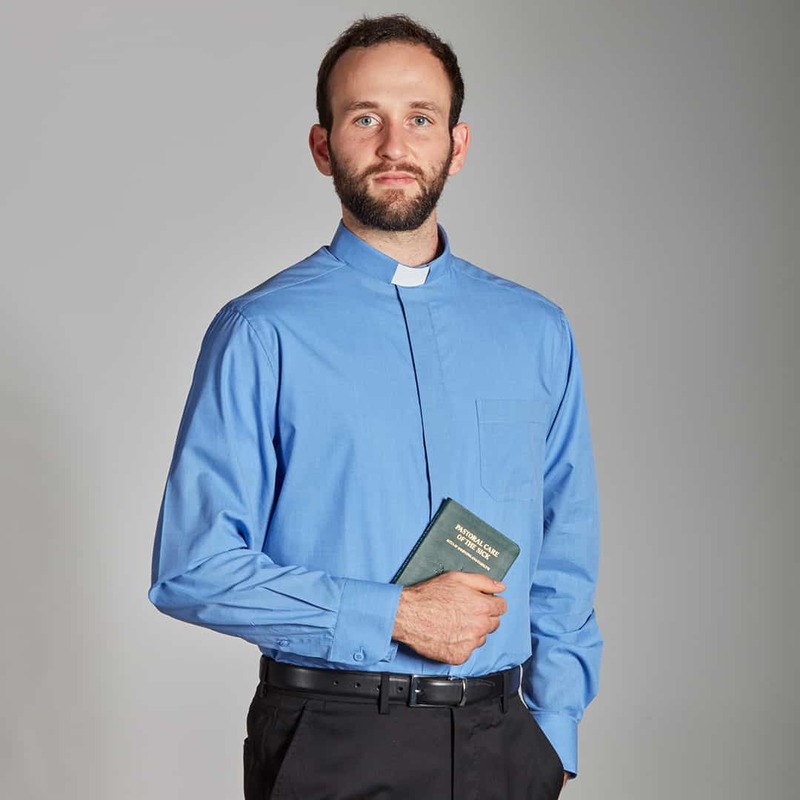 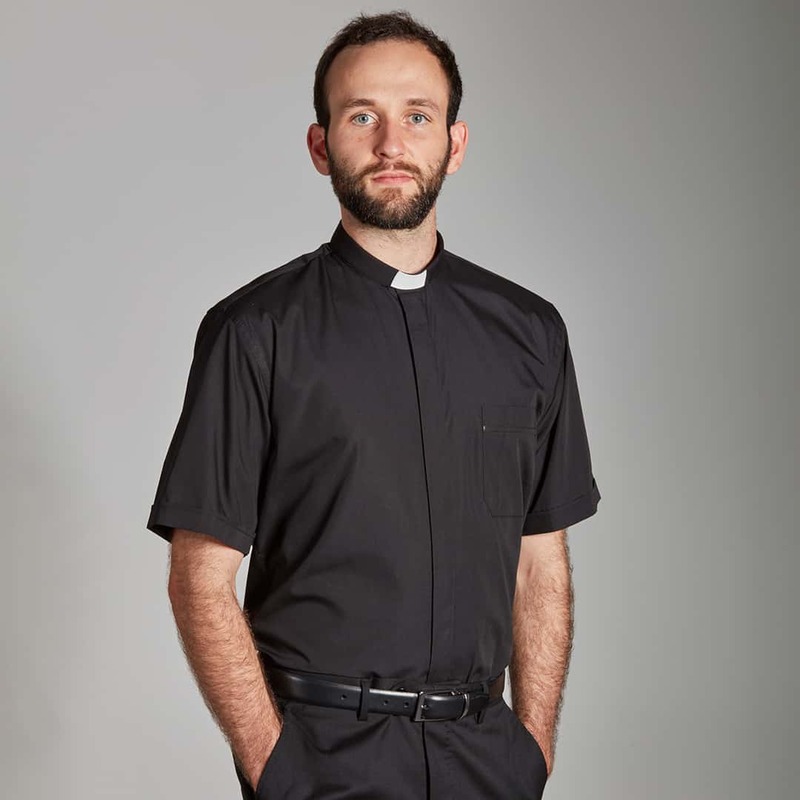 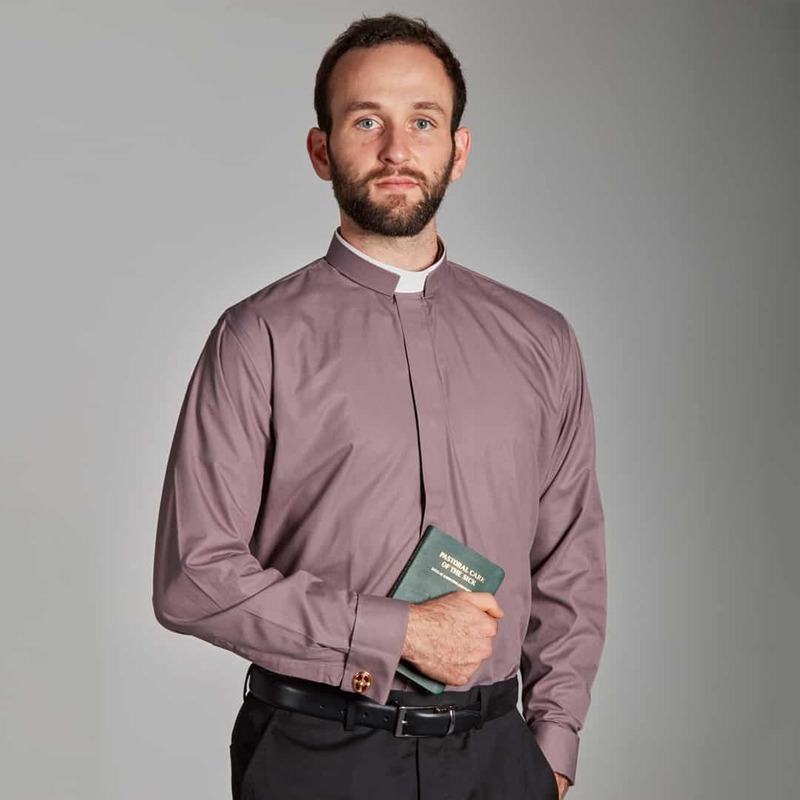 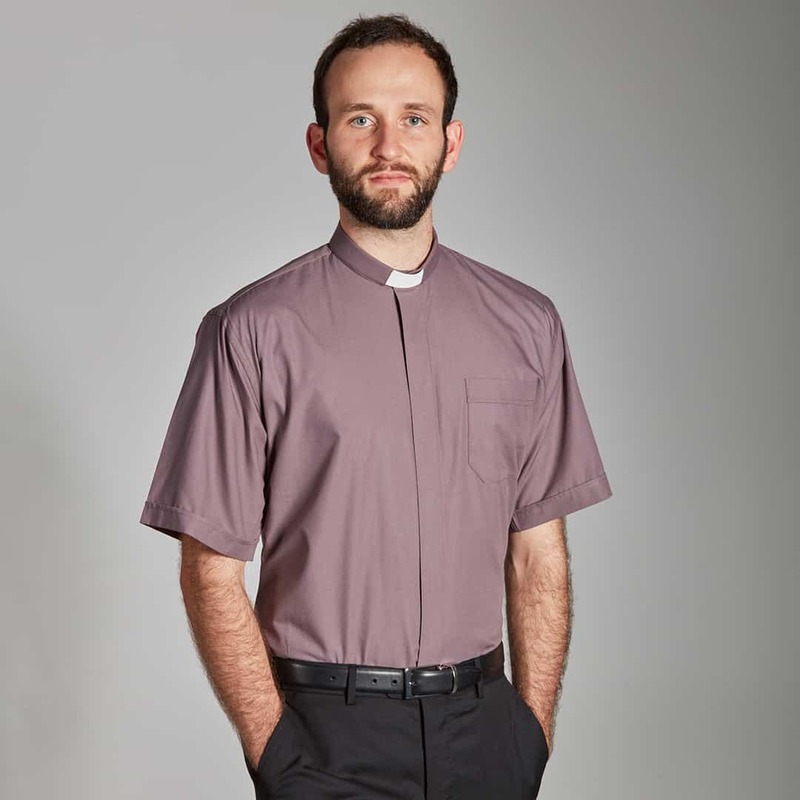 Clergy Shirt with short sleeves and a slip-in collar. 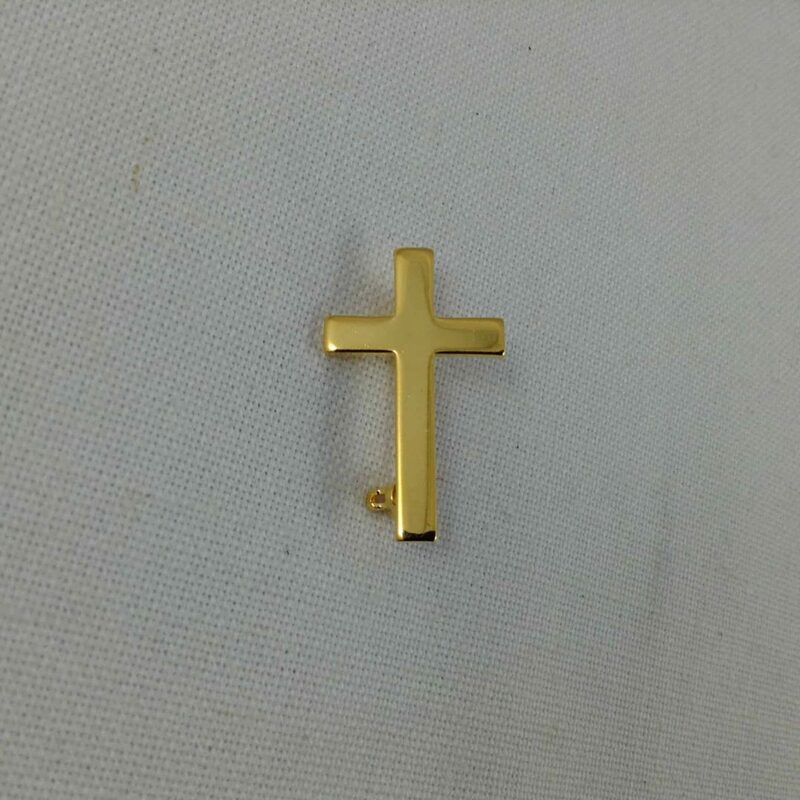 Made by Hammond and Harper of London. 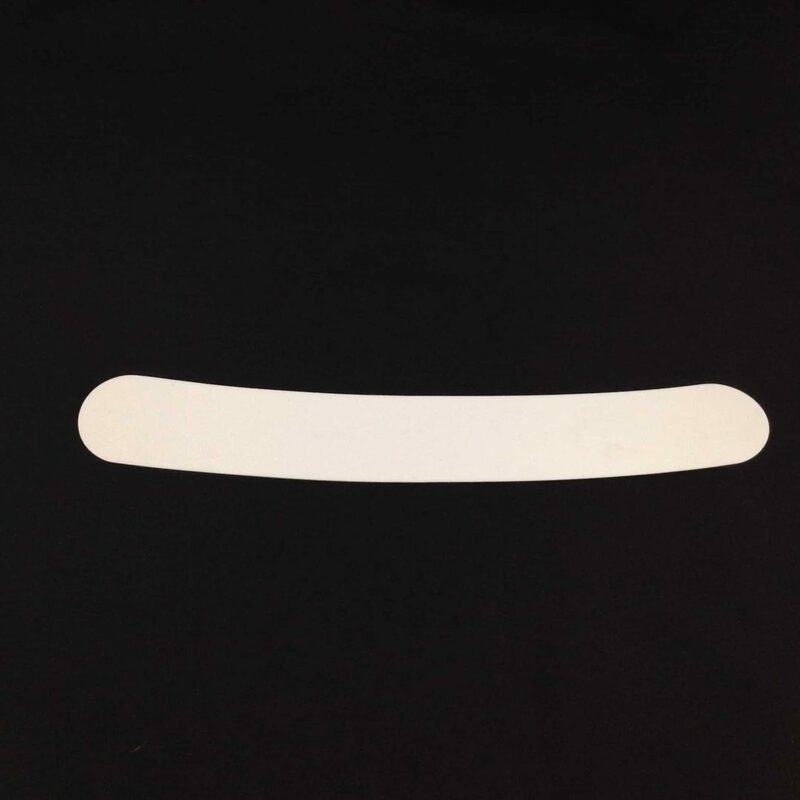 Shirts are sized off the neck measurement. 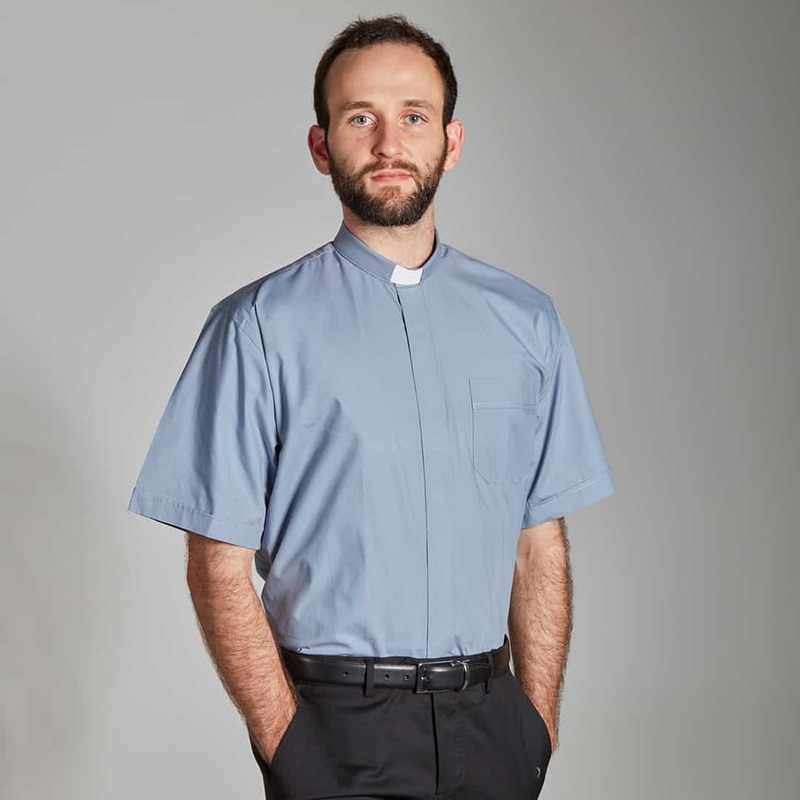 These shirts are made from a poly-cotton blend.